If you need help you will find the answers in the 2nd video of the Mastering SQL injection course (Section 1). 1. Which one is NOT a valid comment sign in case of MySQL? 2. Which option of sqlmap is required to test an application which expects the input with POST method? 3. Which one can be used to bypass a basic login screen in case of MySQL? If you want to hear about new quizzes or challenges subscribe to our newsletter. Do you like this quiz? Share it with others. Want to learn SQL injection well? 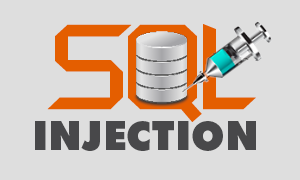 Take our Mastering SQL injection course.